We know how precious and cherished a poem can be to its writer and to those who can identify with specific poems and love them. Fortunately, due to the proliferation of blogs, web-based forums and communities all over the world we have more poetry being written and read by people everywhere. Novatia has not only been keenly following this development but has already plunged into the area of professional poetry translation with great gusto. Through working on various poetry translation projects for passionate poets who would like to share their creations with the whole world we have learnt about a lot of special requirements that are associated with poetry translation. This has helped us develop a reliable team of professional poetry translation experts who are tuned in to the creative requirements of poetry translation. Since we are based online, we have access to translation talent from all over the world. You can rely on Novatia to translate your poetry from almost any language to any other language and keep its spirit and intentions intact. What’s more we believe in providing high quality poetry translation services for low rates and we make fast deliveries. Commissioning a biography translation is a necessity if the author wants their story to be shared with the wider world. However, as a biography is so personal, it can be very hard to find a reliable translator to reshape an author’s personal story with both integrity and accuracy. Furthermore, it’s important to provide a translation that ensures the original author’s tone of voice and individuality is preserved. 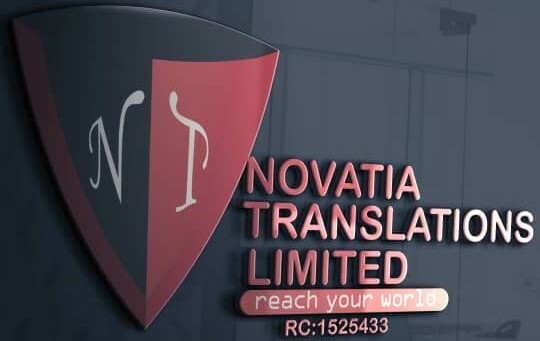 At Novatia, we have a range of professional translators who have direct experience in providing this type of service to our valued clients. When assigning translators to projects, we always ensure that a professional translator with experience in a relevant field is chosen. However, when working on a biography translation, this does prove to be a little more challenging due to the highly-personal nature of a biography. Nevertheless, our large pool of available translators guarantees we have specialists who will be able to relate to an author’s personal background. As we only select the very best translators to work on biography translations, clients can rest assured in the knowledge that their personal memoirs will be translated in a manner that reflects their individuality and preserves their tone and authorial voice.